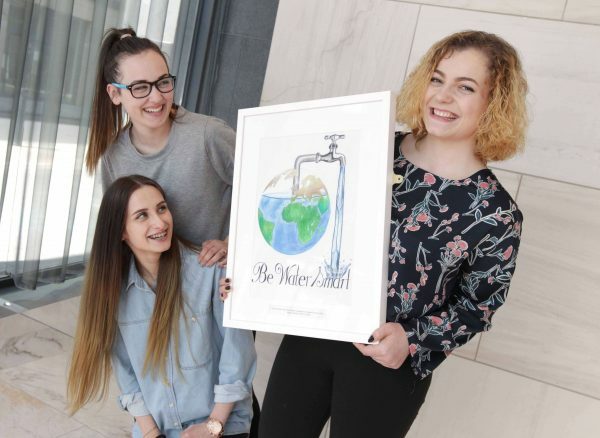 At the Green-Schools Water Awards, which took place on Wednesday, May 4th, schools from across Ireland were recognised for reducing their water consumption, raising awareness about water issues and involving their community. The Green-Schools Water programme is operated by An Taisce’s Environmental Education Unit and is proudly supported and sponsored by Irish Water. The Green-Schools Water School of the Year Awards recognise the dedication and innovation shown by schools that have been working on the Water theme and that are receiving the internationally recognised Green Flag for Water this year. Seamount College, Kinvara, Galway was announced as the Secondary Water School of the Year and Greystones Educate Together National School, Wicklow was announced as the national Primary School of the Year. 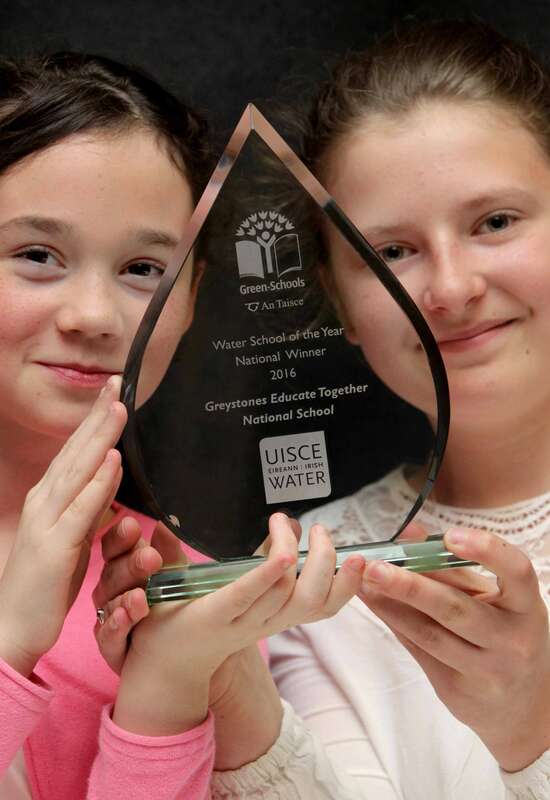 Six other schools, three primary and three secondary, were also named the regional winners of the Irish Water Green-Schools of the Year Award (listed below). 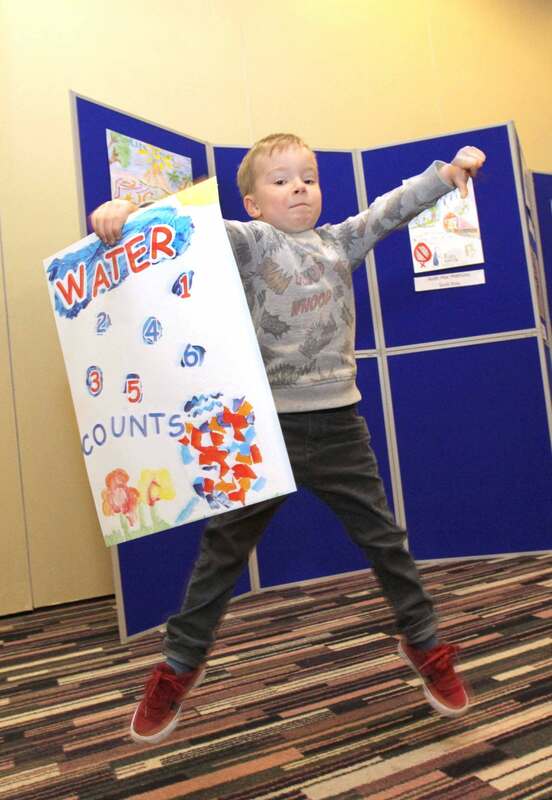 Twelve winners of the Green-Schools ‘Be Water Smart’ Poster Competition were awarded at the ceremony for their colourful depictions of the ‘Be Water Smart’ message. 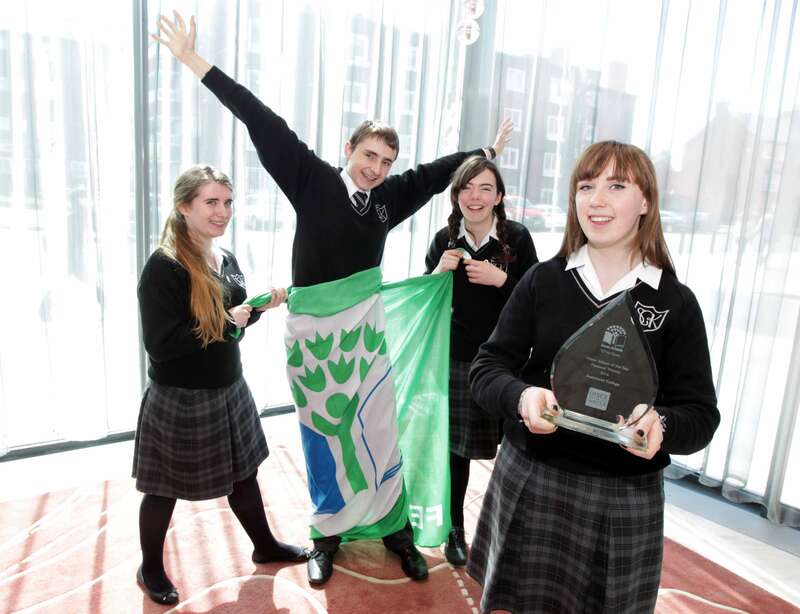 For the first time, six Green-Schools Water Ambassadors were announced at the ceremony. The new Ambassadors have shown their capability in spreading awareness of water conservation issues in their schools and wider communities.